1. " ABBA HOLIDAY REVIVAL - QUARTET "
2. " 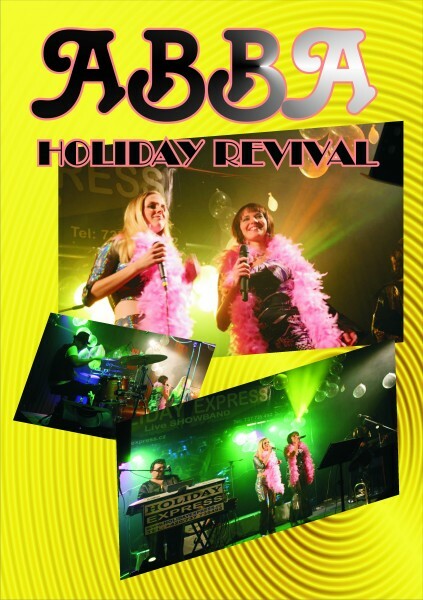 ABBA HOLIDAY REVIVAL - LIVE BAND "
3. " ABBA HOLIDAY REVIVAL - LIVE ORCHESTRA "